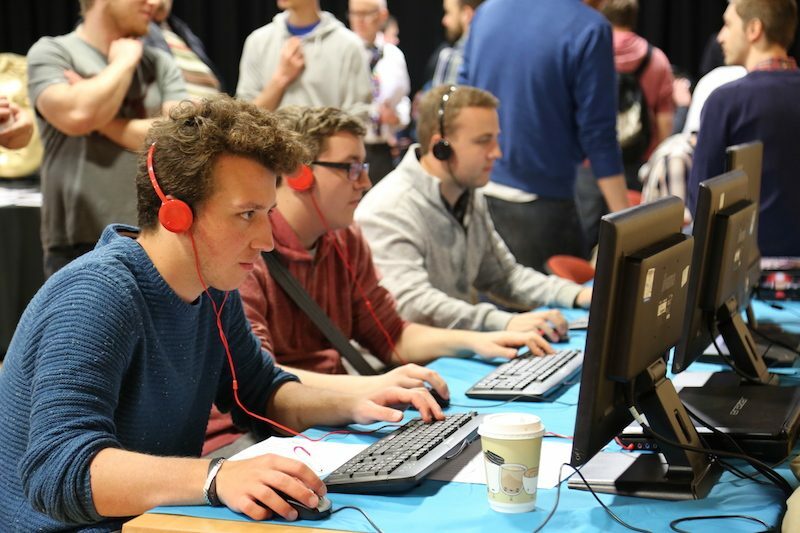 The attempt – which is being organised by the university’s eSports society – will run alongside the main jam, where participants gather to try to build a computer game from start to finish within a strict 48 hour period. “Last year, more than 60 people took part here at Glyndwr, joining 42,800 others across the globe. Game Development and Games Design & Enterprise degrees – have won a series of awards over the years, with the most wins at the UK Games Fund awards last November.